Is the special lady in your life just about perfect…. after the first coffee?? We know the feeling! 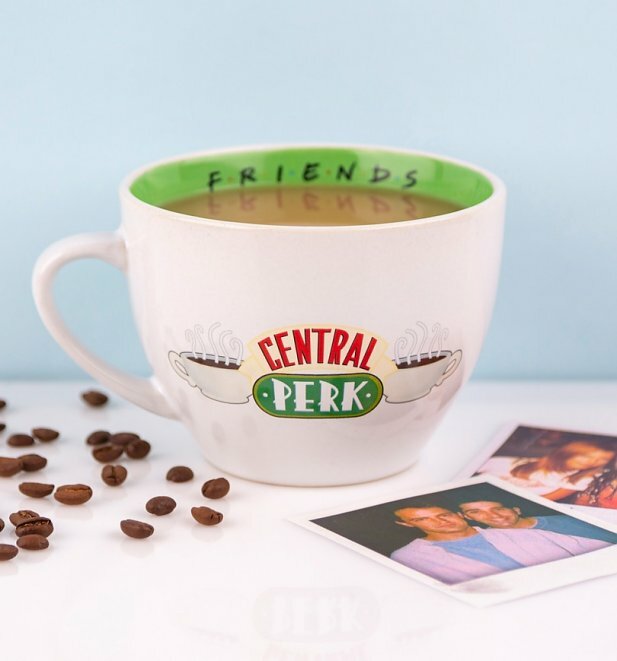 Treat them to something extra special with our totally 90s throwback Friends Ceramic Central Perk Coffee Cup. Just add caffeine! With the 90s being such a huge trend, we’ve got the perfect 90s nostalgic find that screams Valentine’s with its heart shape and style. 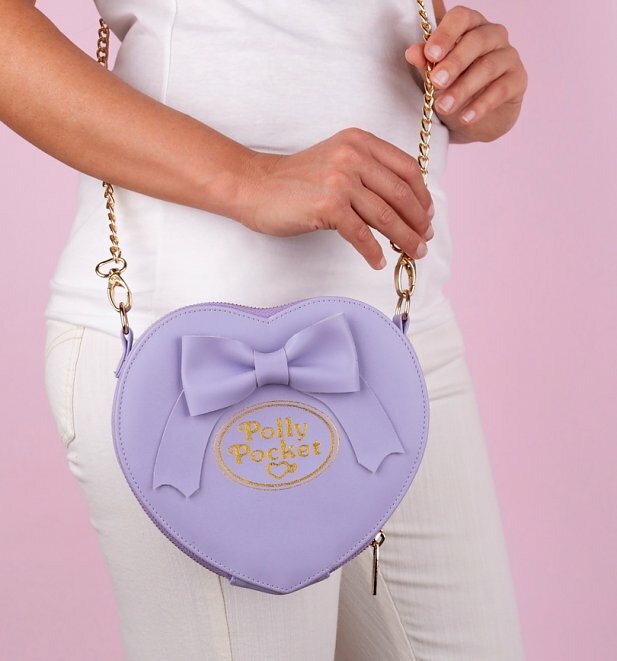 Snap up our stunning Purple Polly Pocket Heart and Bow Cross Body Bag for only £26.59 in our sale. Is your better half pretty much purrrrfect? 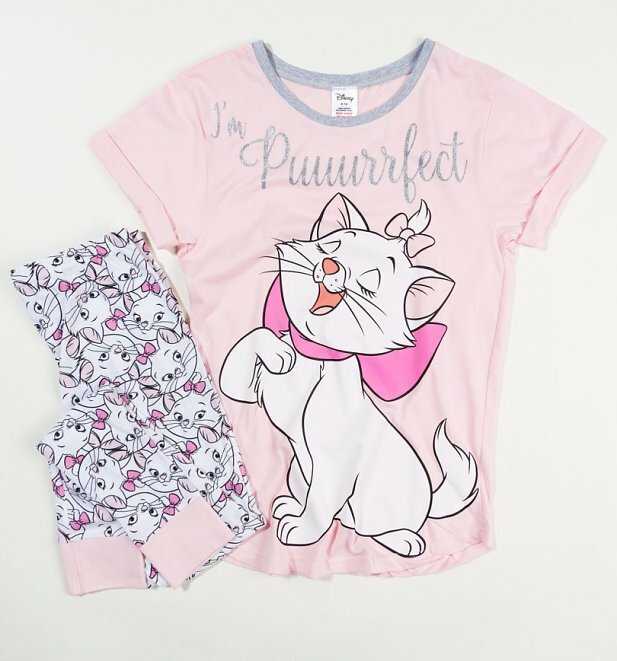 Give the gift of comfort and style with our stunning The Aristocats Marie Pyjamas. 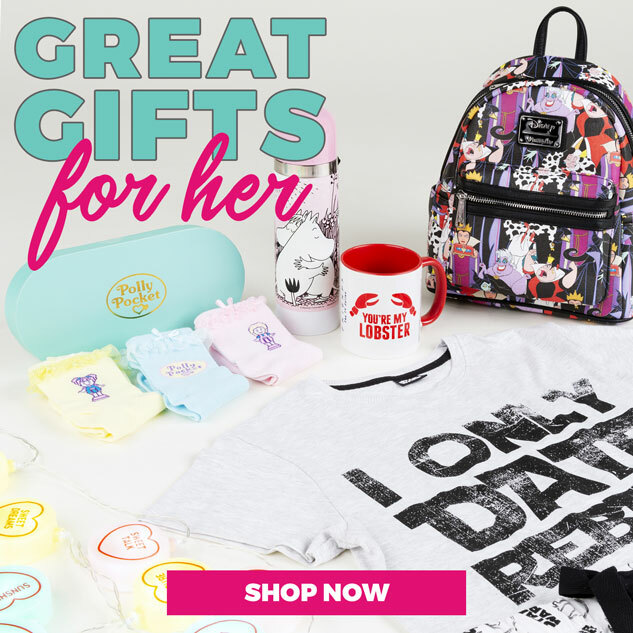 Such great gift inspo for the Disney fan in your life. 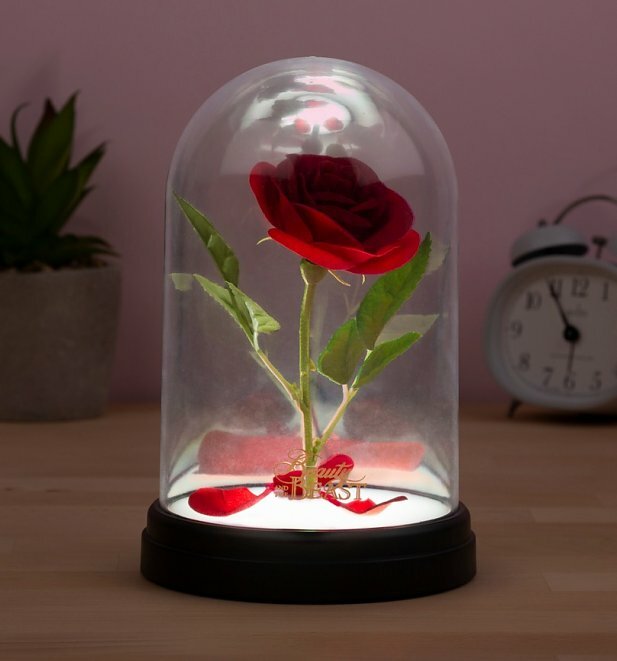 If there’s only one real beauty in your life, make them feel like the Belle of the ball with our Disney Beauty & The Beast Enchanted Rose Light! Is your lil lady a real-life Wonder Woman? 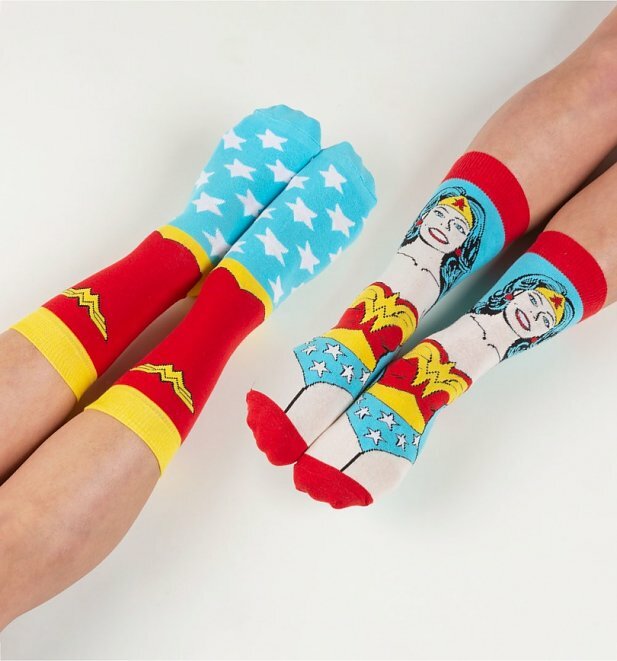 Help her reveal her true identity with our Women’s 2pk Retro Wonder Woman Socks! 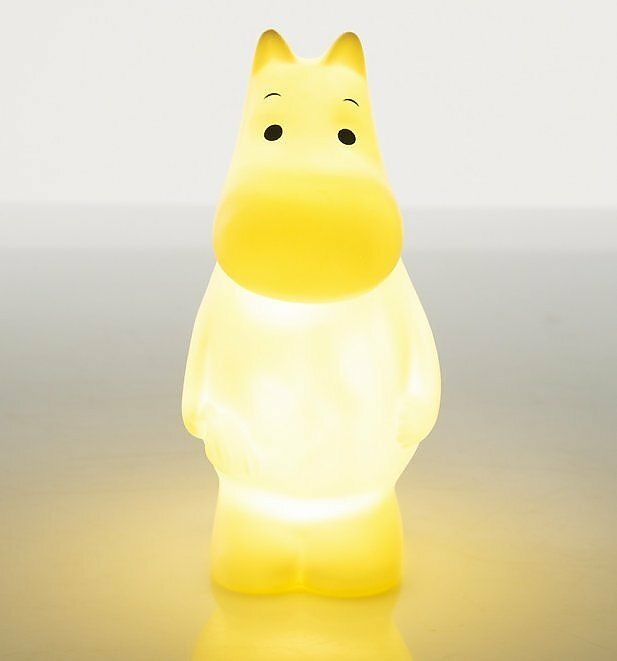 Sure to light up their life in more ways than one, pick up our ace Moomin LED Light from House of Disaster and set the mood just right for a cosy night in. Found your lobster? 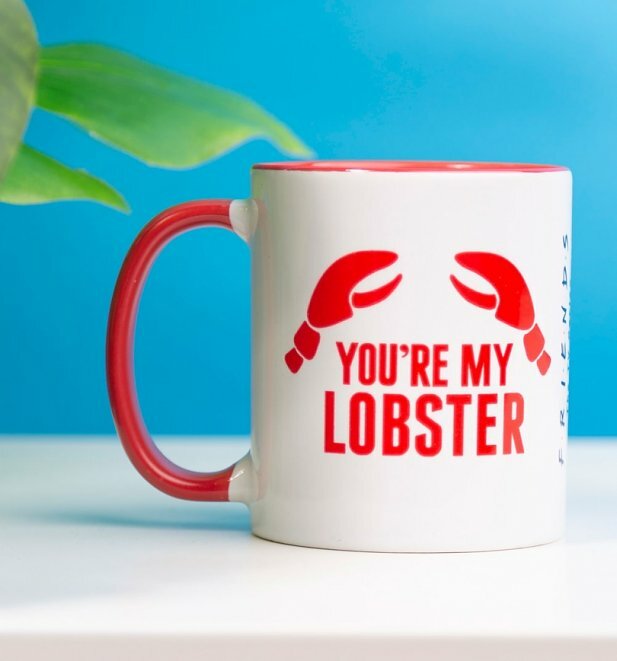 Let them know with our awesome Friends You’re My Lobster Red Handle Mug! They’ll be clawing to use this every time the kettle is on for sure! Previous PostPrevious Love Is In The Air… Our Top Valentines Gifts For Him! Next PostNext Lights, Camera, ACTION! New Classic Movies Tees Now In!